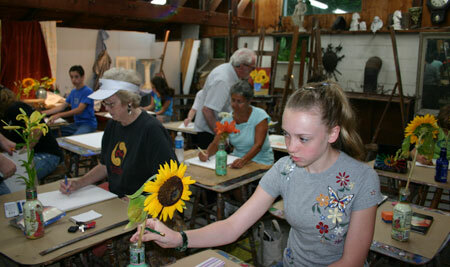 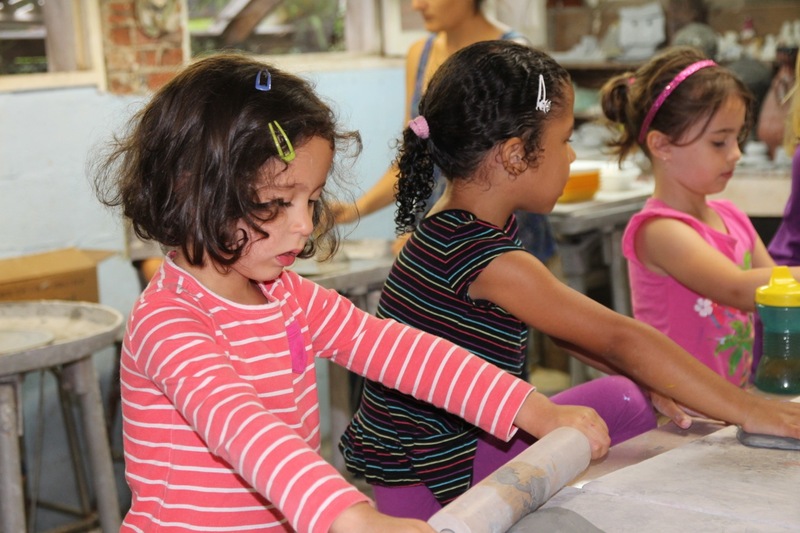 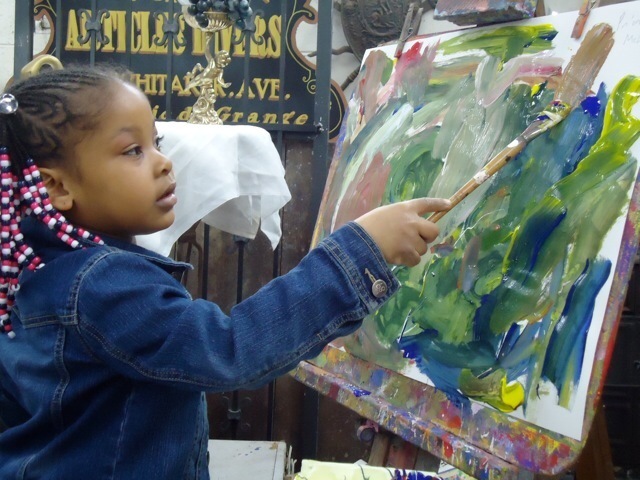 The Barn Studio of Art is dedicated to cultivating the love of arts in people of all ages and abilities. 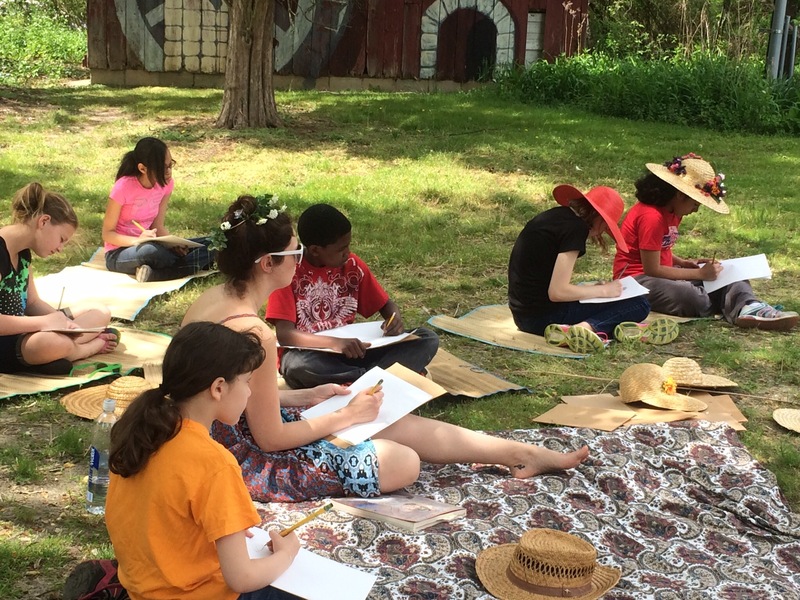 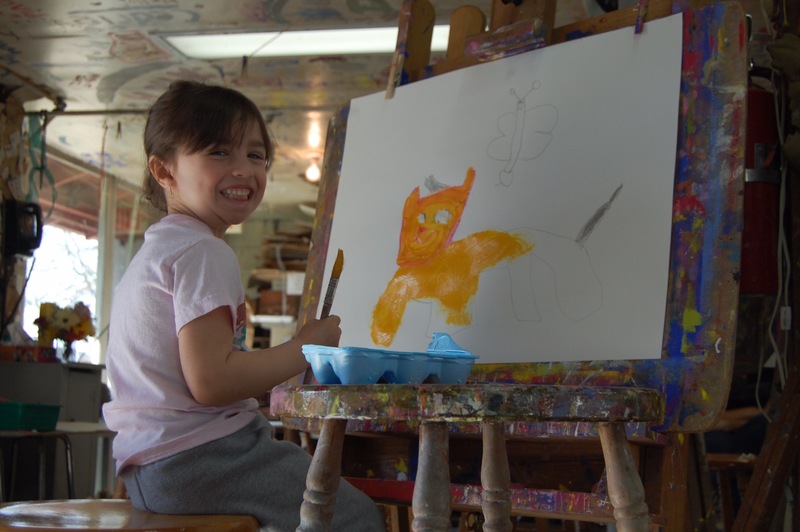 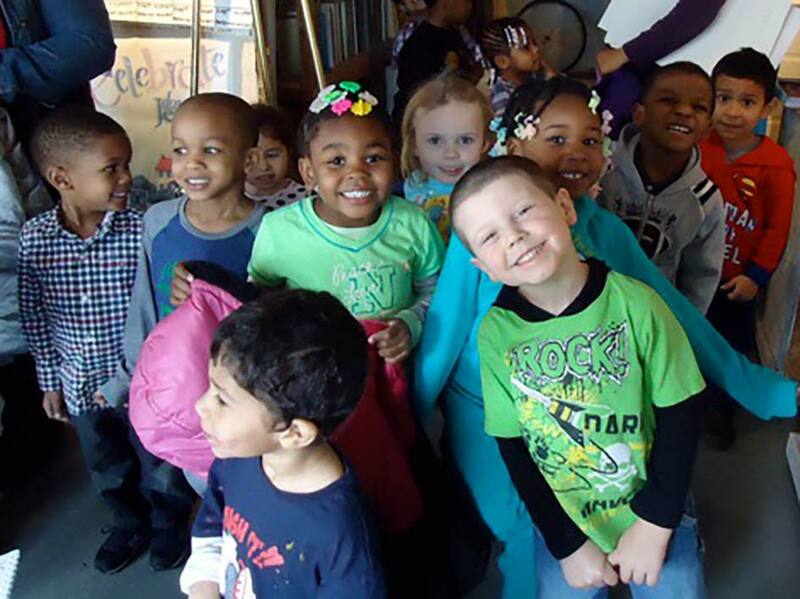 The Barn Studio of Art will nurture the study of art and nature throughout the community in a non-competitive, creative, developmentally appropriate and positive atmosphere. 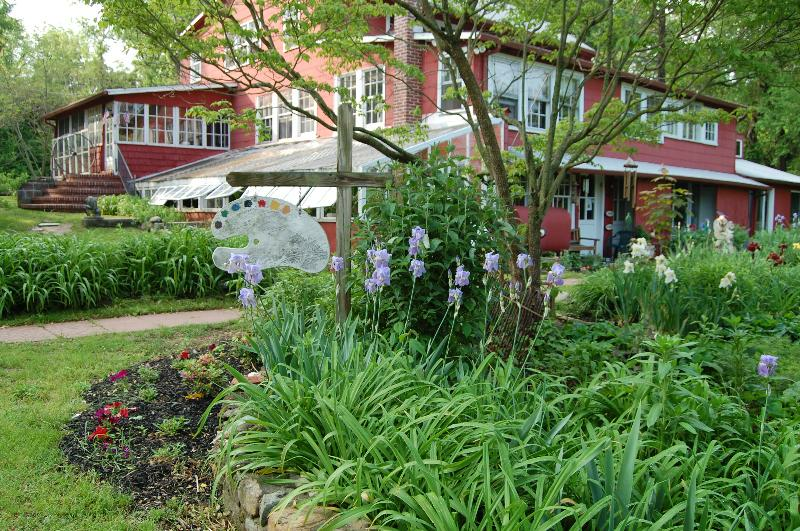 The Barn Studio of Art does not discriminate on the basis of race, religion, gender, sexual orientation, national or ethnic origin in the administration of its admission policies, financial aid, or employment.